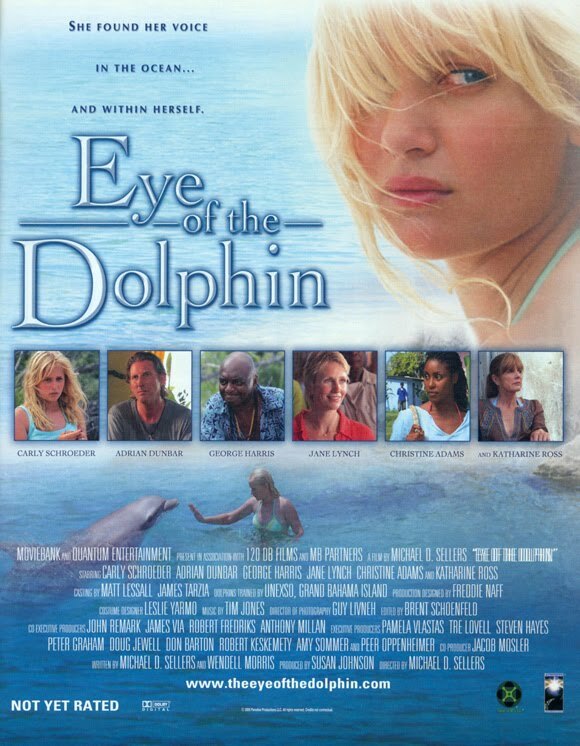 Eye of the Dolphin’s story line reminded me a lot of that of a Disney channel original movie from 2002 called A Ring of Endless Light. It starred Mischa Barton, Jared Paladecki, and Ryan Merriman. They both are about a girl who finds communication with dolphins and are dealing with a death in the family. The difference is that A Ring of Endless Light is far more laughable and not in a good way. 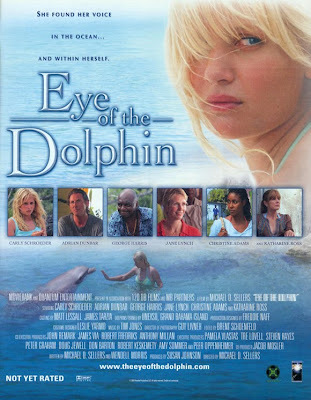 The girl is portrayed as experiencing some comic physic connection through her mind with the dolphins. Eye of the Dolphin takes a similar base point and takes it far more seriously. The girl slowly establishes a basis of communication with them. 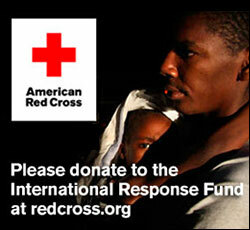 It is in a more realistic sense shown by reactions, observations, and a level of need and understanding. Alyssa (Schroeder) has become a troubled 14-year-old girl. She smokes pot at school and has been suspended several times. She really doesn’t seem to care about this or anything for that matter. The reason for this is that within the last year, her mother died. Her mom was an excellent swimmer and practically lived in the water. Alyssa was a big part of this life, until they were in a boating accident and Alyssa couldn’t do anything but watch her mother drown to death. Since then she has been living with her grandmother (Ross). At this point though, her grandma feels she has done everything she can. Alyssa thinks that her father died, since she never knew him. Her Grandmother finally tells her the truth; her father is alive. He never knew that Alyssa was born. Her mother kept this from him, because he didn’t want children and wasn’t ready for a family. Alyssa and her grandmother head to the Bahamas, where Alyssa’s dad, James (Dunbar,) lives as a dolphin researcher. The relationship between father and daughter has a slow and rough start. James is completely thrown off guard. He wasn’t sure he ever wanted children, and here he has had one for 14 years. As Alyssa, is still in a rebellious stage, she distances herself somewhat as well. James is also in the middle of a crisis with his research. He feels that he is very close to proving the level of dolphins intelligence and that they can transmit images through talking, something that humans would need technology to do. However, his funds are in risk of being cut. The company wants to make the whole island a huge tourist attraction, where the dolphins would just be doing tricks. Everything that James owns belongs to this company, even two of the dolphins, who he has come to care about very dearly. Alyssa shows interest in his work and starts spending time on her own with the dolphins of the island. In time, they respond to her and there seems to be a definite connection between her and the dolphin. It is still a bit weird for me to see Carly Schroeder doing drugs and getting drunk in films. She even showed moments like this in Gracie. I still think of her as the little girl from Lizzie McGuire. Schroeder is supposed to be playing a 14-year old, so these things are thought to be controversial to the other characters in Alyssa’s life. Schroeder did very well in Eye of The Dolphin. The more Alyssa changed, the more life Schroeder showed. Katherine Ross did very well as Alyssa’s grandmother. She was really the reason why Alyssa had the chance of getting her life back. Adrian Dunbar did fairly well in his role as the father, but the previous two actors stand out more in the film. Jane Lynch was very funny as one of those fighting for a more tourist attractive island. Eye of the Dolphin questions whether humans really are the superior species. Sure we have control over society, but dolphins have been proven to have great intelligence. They are just as smart as humans if not more so. Based upon James’ theory in the film, they naturally do what humans needed buildings, technology, and inventions for. They seem to be a more peaceful species, possibly because they have a higher understanding between each other due to how well they can communicate. Captivity vs. the wild is also brought up. Two of the dolphins are kept by James so he can study them in comparison to the dolphins who live in the wild. Because of this the captive dolphins are sheltered and not thought to have the same capabilities of others. The wild are thought to be dangerous, yet that is where Alyssa finds the largest understanding. Prior to finding this fondness of dolphins, Alyssa could be considered very wild herself. In the film it is said that dolphins talk, but it is up to humans whether they really want to listen. Alyssa takes the time to do this and really just needs someone to listen and relate to her in turn. In some ways she needs the dolphins as much as they need her. They really matter to her like nothing else has since her mother died. She finds a passion and joy through them, which fills an empty void that was in her life before. This common ground of interest is really what gives her a real relationship with her father. Without that she might have just left and never seen him again.